“This is a story for a little girl who is always brave. A story for all children, big and small, who are scared or poorly, or sometimes both. A story for all those grown-ups who worry about their special small people. A story for all those who do the most amazing job of looking after our special people. 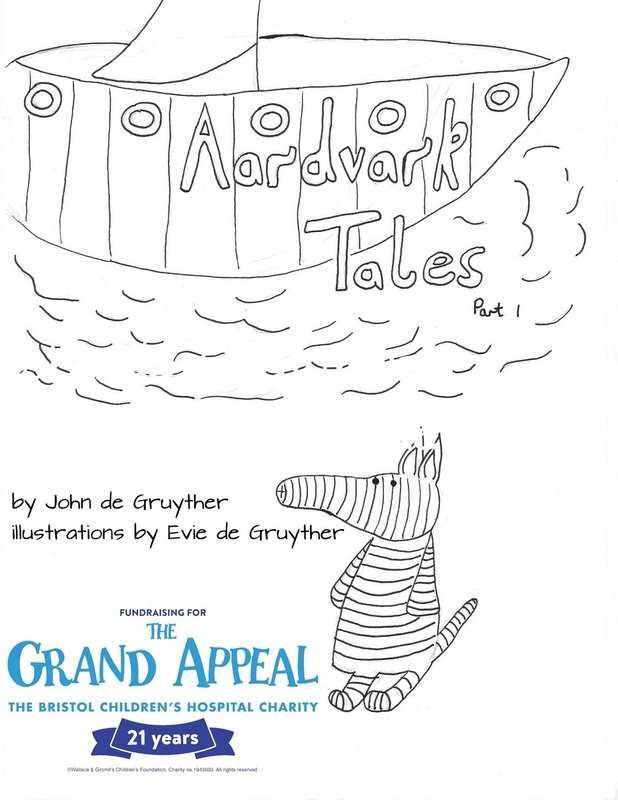 A story that will not cure anyone of illness or take away pain or grief but is my tiny contribution towards making sure the amazing work of the Royal Children’s hospital in Bristol continues to be amazing. Please buy a copy if you can and rate and review it at Amazon as that helps to boost its rankings. Thanks for all your support so far.